Welcome to Original Fine Art by Tom Semmes. His work includes oil and acrylic paintings, pastels and drawings. 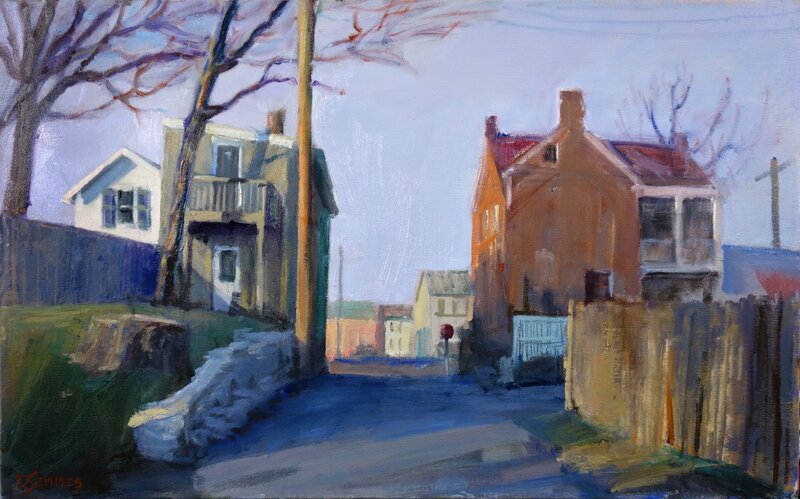 Tom’s keen eye for form and flair for color reveals the magic of the visual world of landscape, still life and the figure.